Containing four different leg lengths of our 923 Staple, this multi-pack is offers fantastic levels of convenience and value. 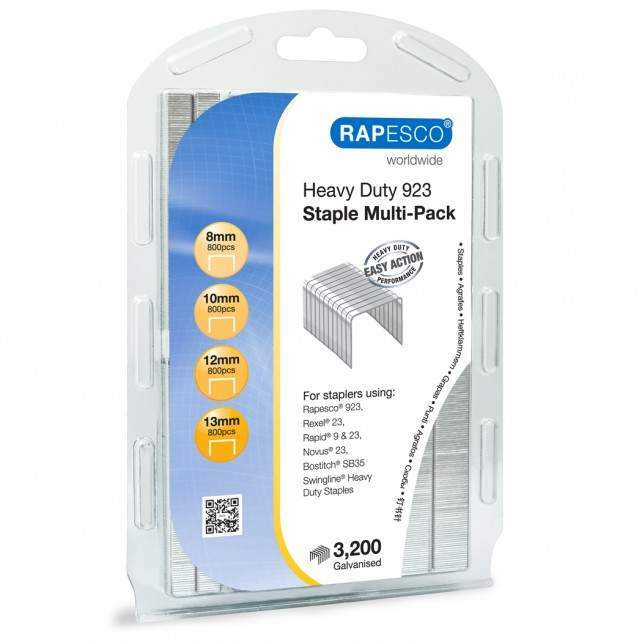 With 800 pieces of each, this pack contains 8mm, 10mm, 12m and 13mm variants of our 923 staple – perfect for our range of heavy duty staplers as well as providing excellent results in a number of staplers from other brands. 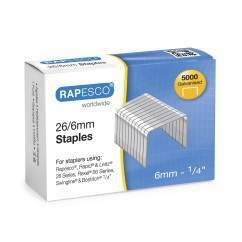 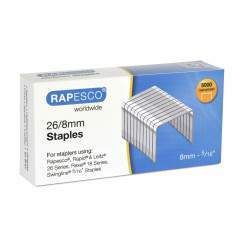 With their easy action, heavy duty performance, these staples are made from premium materials and manufactured to exacting standards to ensure accurate and precise fastening. 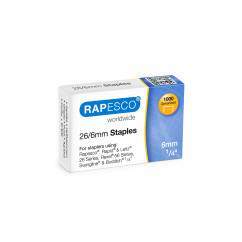 B01IQEKXL2 is not a valid value for ItemId. Please change this value and retry your request.